The best option for informal weddings, elopements & reception-only coverage. A 2 Hour Minimum required on weekends and for weddings more than 20 miles from Madison. Ideal for smaller weddings, or partial-day coverage. Mileage included witin 100 miles. Full day coverage that fits most clients' wedding day needs. Mileage Included within 150 miles of Madison. Full day coverage with two photographers and additional photo book. Applicable sales tax not is not included and will be added at the time of booking. All pricing subject to change without notice, contact me for a current quote! 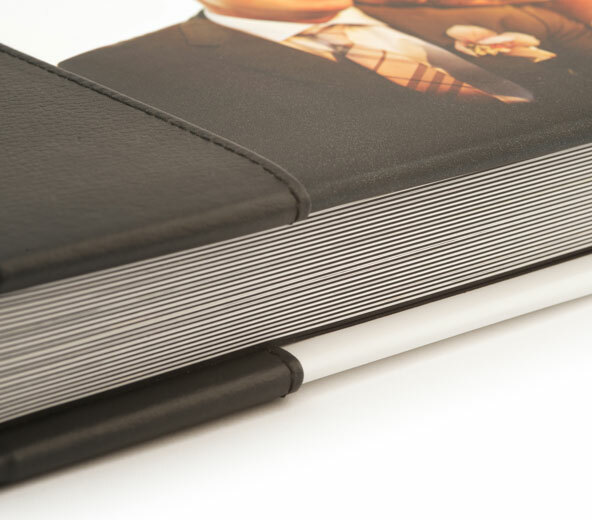 30 beautiful lay-flat full spreads, made from professional Lustre prints mounted to thick premium cardstock resulting in beautiful lay-flat keepsake albums that will last a lifetime. Cover options include photo and premium and vegan leather. 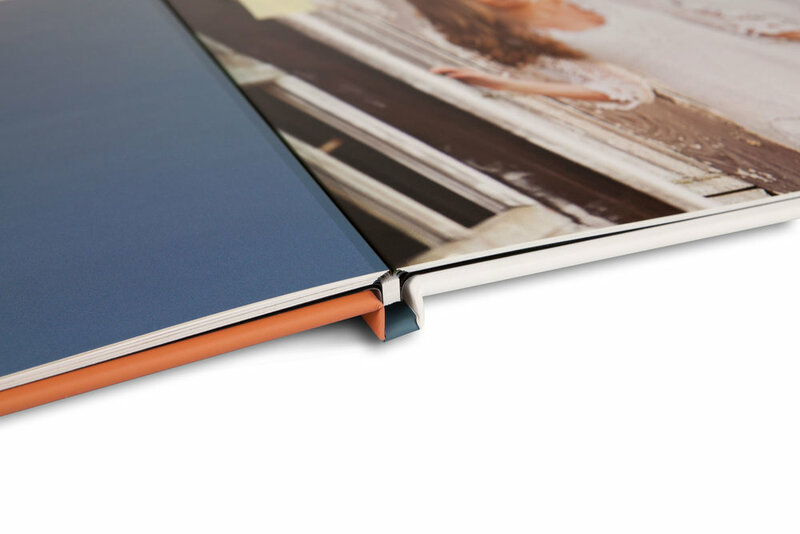 Photobooks are custom designed and printed on beautiful professional lustre paper. Photobooks include 20 pages and a photo, leather, or fabric cover. 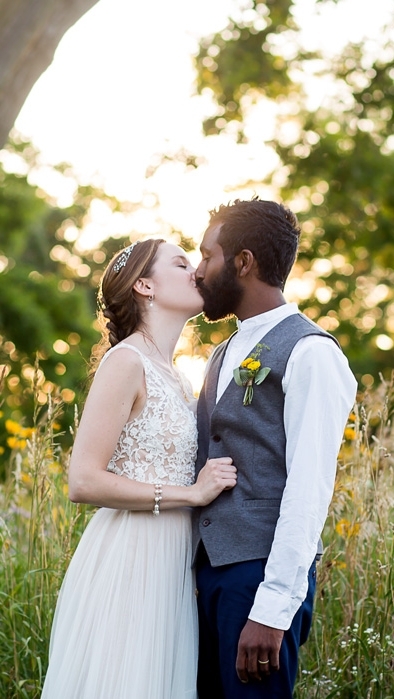 Still planning your Madison WI area wedding? Check out the folks below, these awesome wedding vendors do a phenominal job and will be rockstars on your day!